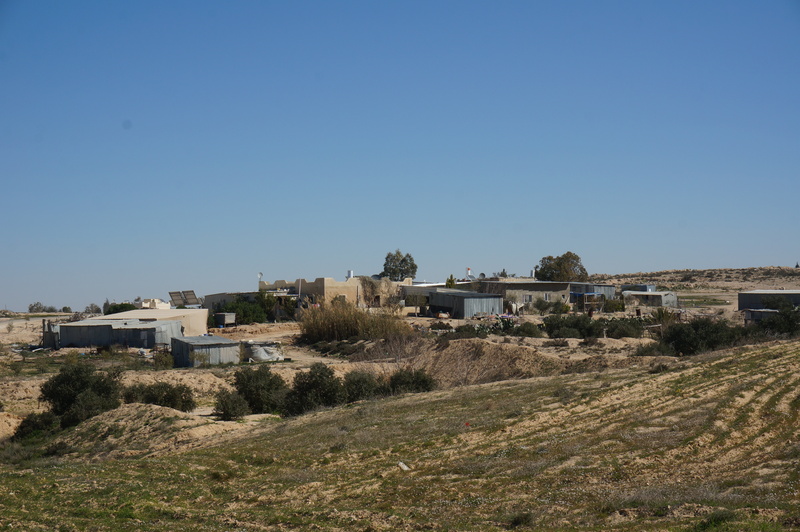 Abu Grīnāt is a historic Bedouin village which predates the State of Israel. 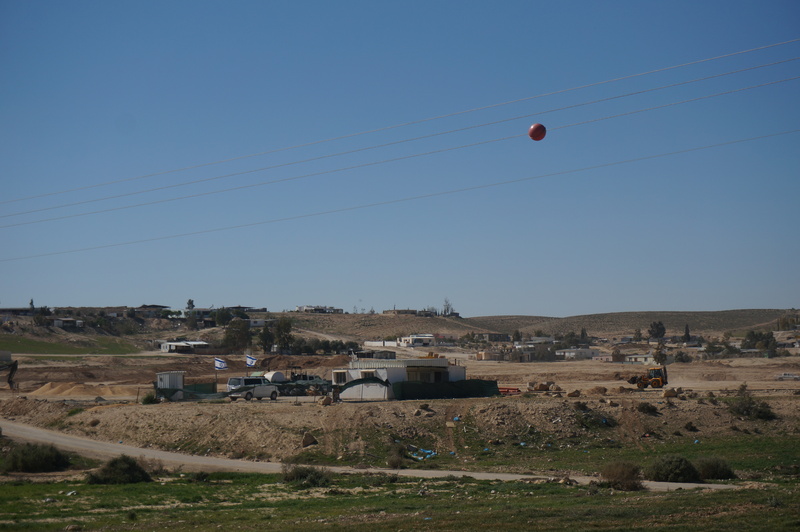 Located south of Route 25, close to ʿArʿarah Junction, the village is home to around 2,700 people. 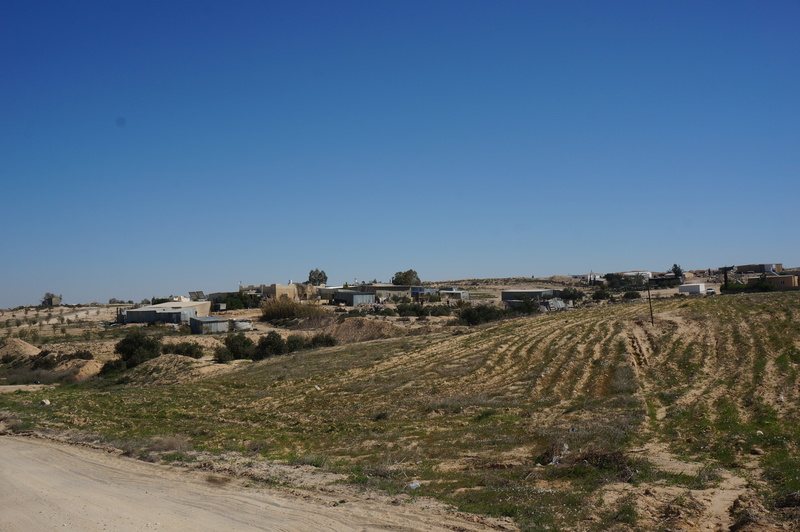 In 1999, the Israeli government decided to recognize it and it is now one of the villages of the Neve Midbar regional council. The village contains five ancient mud and stone houses, five cisterns, two caves, and two historic cemeteries. 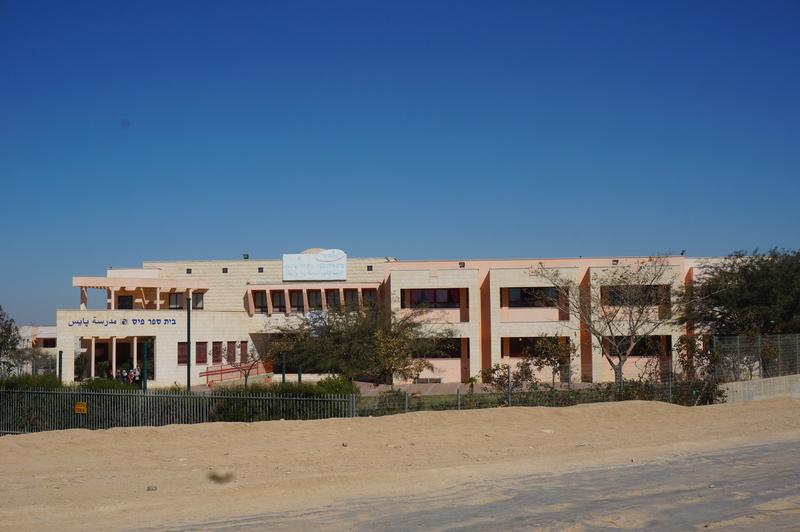 Within the recognised village of Abu Grīnāt there are two elementary schools and one high school. 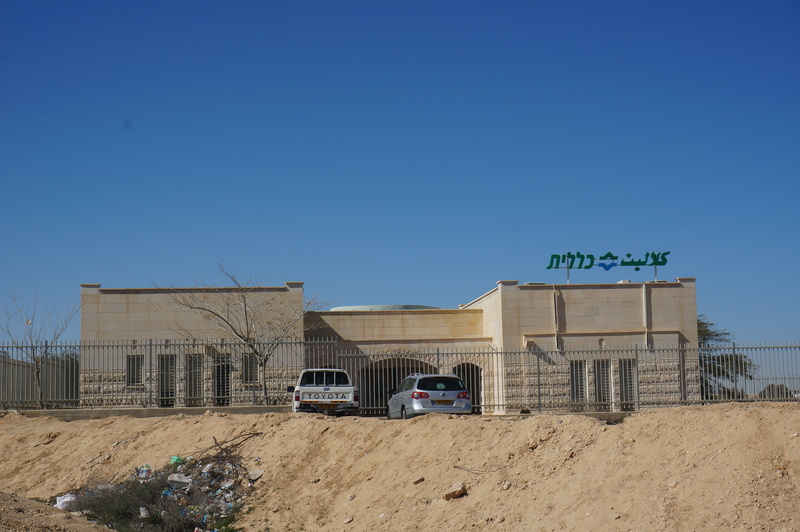 There is a clinic which supplies medical services to its inhabitants, and a mother-and-child health station. 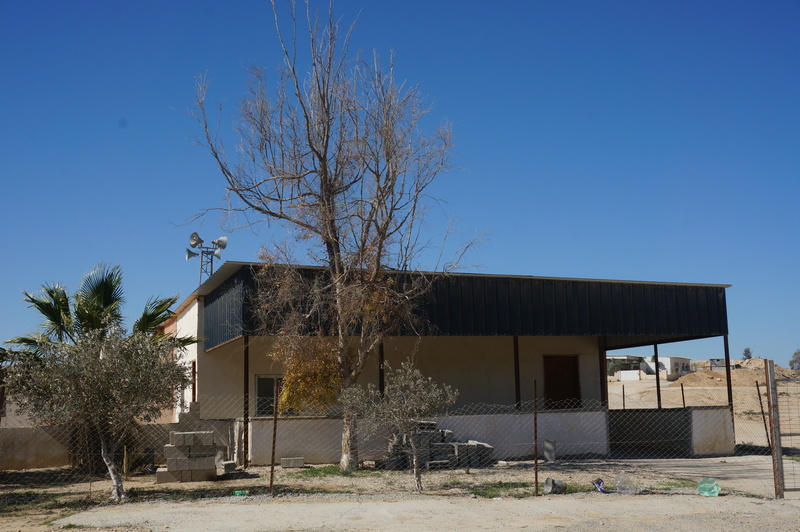 Despite the state’s recognition of Abu Grīnāt in 1999, the village’s houses are not connected to the national electricity grid, and its residents must make do with solar panels. Nor are the houses connected to the water system, so the villagers run water through pipes to their homes, from a connection point on the main water pipe. 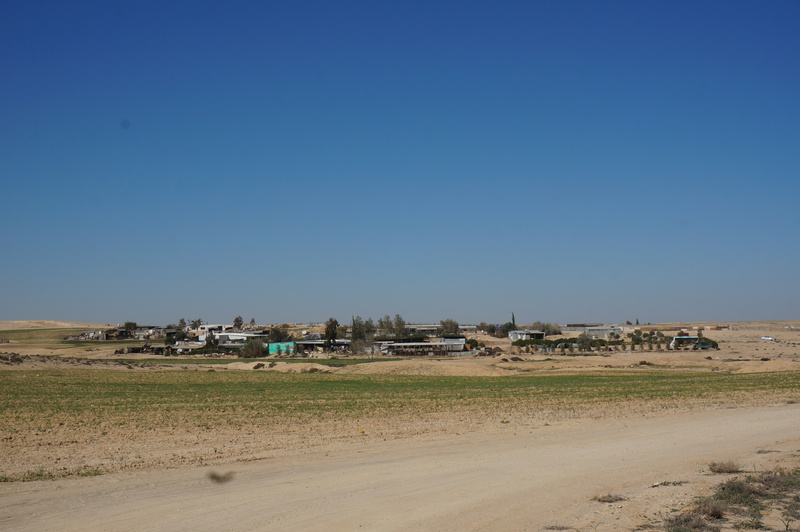 The houses in the village are not connected to the waste removal system, and with the exception of one road leading to the school, none of the roads are paved. Abu Grīnāt has no garbage removal services. 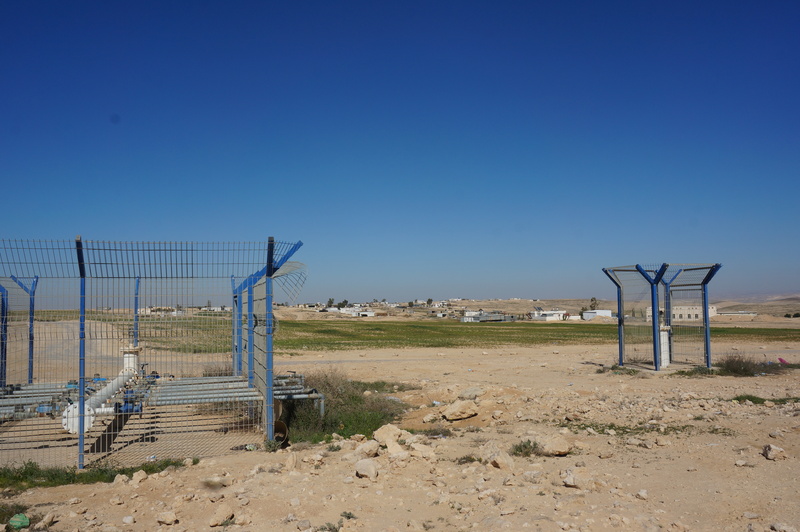 Abu Grīnāt has a “blue line” which defines the village’s boundaries. However, it lacks a detailed master plan, and only a few building permits have thus far been granted. During the recognition process, some of the houses in the village were left outside of the blue lines (the village boundaries), and these have been subject to the demolition policy.